Most manifestation exercises help you visualize one specific thing that you would like to manifest. 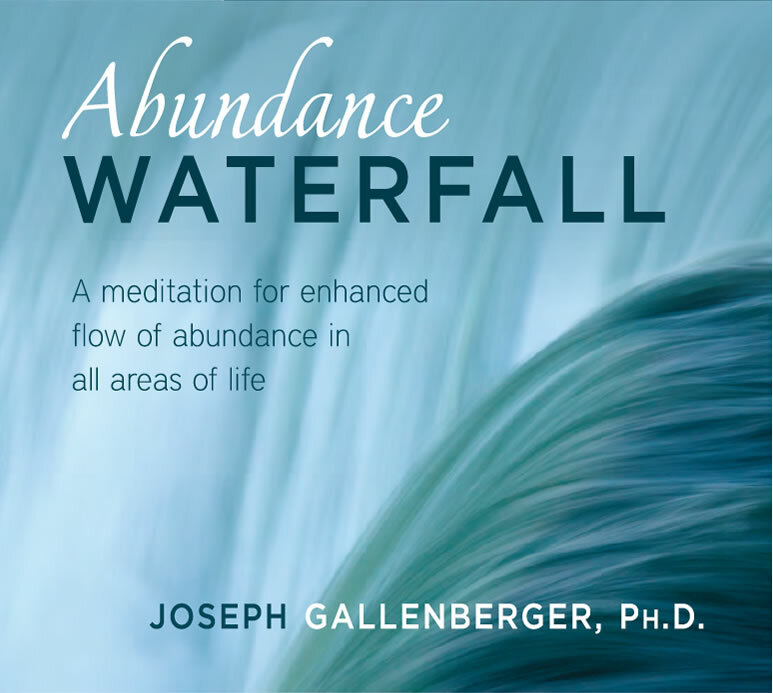 Abundance Waterfall enhances your awareness of the entire flow of abundance available to you and dramatically increases your capacity to receive it. This opens you to a flow of miracle blessings beyond your current experience. (36 minutes). "As a result of the powerful sonic impressions contained within Abundance Waterfall I experienced intense and extremely positive 3-D manifestation imagery in my mind." "This is a unique way to approach abundance from the heart. Each time I have listened I have been filled with joy and light." "I went to a delightful new place in consciousness that I had not been to before." 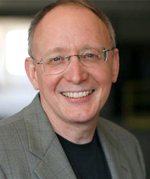 Dr. Joseph Gallenberger is a psychologist with 30 years experience as a therapist, workshop leader, and meditator. Joe is an expert in using psychokinesis for influence over physical matter events. His books Heaven Is For Healing: A Soul's Journey After Suicide, Inner Vegas: Creating Miracles, Abundance, and Health and Liquid Luck: The Good Fortune Handbook, and CDs The Ocean Heart, The Healing Heart, The Abundant Heart, Liquid Luck and Abundance Waterfall prove that psychokinesis, healing, and manifestation are obtainable miracles. I went to a delightful new place in consciousness that I had not been to before. Filled with joy and light! This is a unique way to approach abundance from the heart. Each time I have listened I have been filled with joy and light. As a result of the powerful sonic impressions contained within Abundance Waterfall I experienced intense and extremely positive 3-D manifestation imagery in my mind.